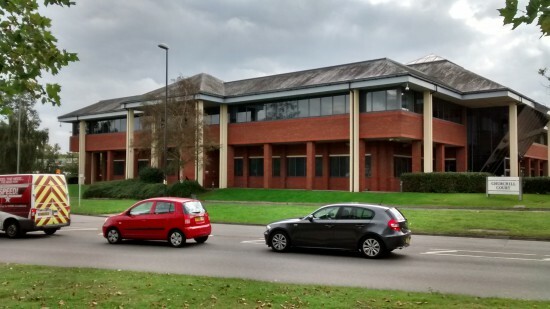 A mix of office and industrial uses, Manor Royal Business Park is one of the principal business park locations in the south east. The property comprised three self-contained two storey office buildings; Victory House, Valiant House and Vanguard House totalling 106,200 sq. ft. The purchase marked the first commercial property acquisition for Clearbell since launching a £100 million office portfolio, targeting offices based in the south east with strong transportation links, diminishing supply and strong economic growth. Churchill Court offered Clearbell the opportunity to carry out an extensive programme of refurbishment after tenant leases expired, with a view to repositioning the office complex in what was a supply-constrained market. The commercial property investment team successfully negotiated the £13.5 million purchase of Churchill Court for Clearbell Capital. The acquisition reflected a net initial yield of 10.3% for the client. As a result of the work carried out by Vail Williams’ commercial property investment team, we have since been retained to advise on the subsequent refurbishment of the business park. For further information please contact our team. Richard Dawtrey is based in our London office.